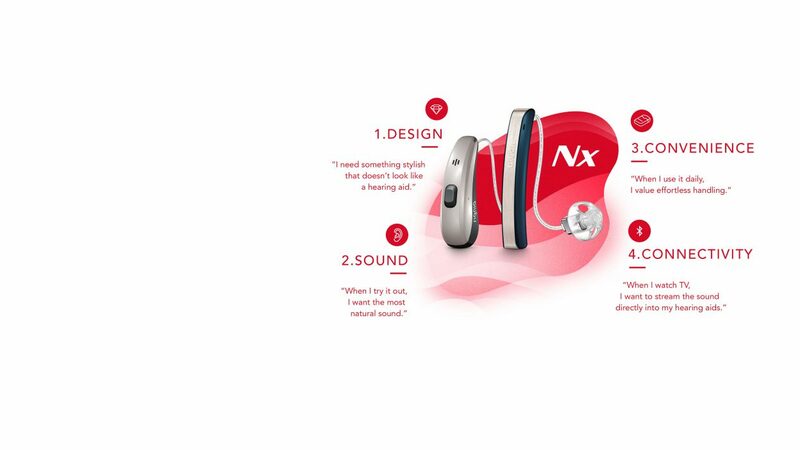 IT'S MORE THAN JUST A HEARING AID. 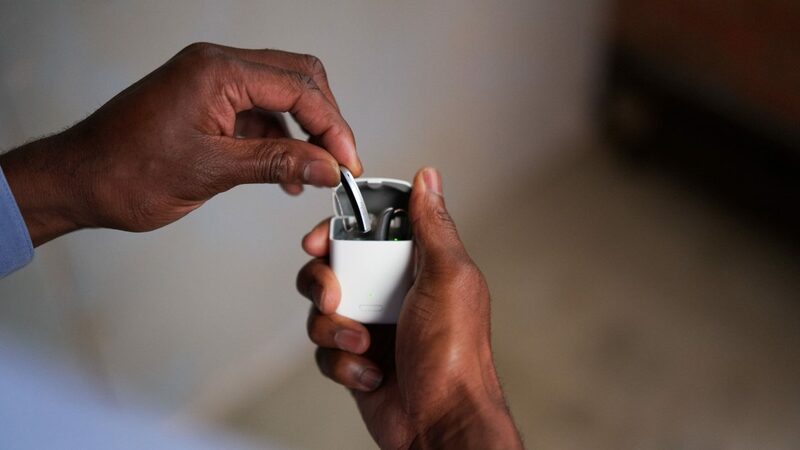 It's a revolution in style, streaming and charging-on-the-go. Take advantage of the greatest choice of Li-ion rechargeable hearing aids. 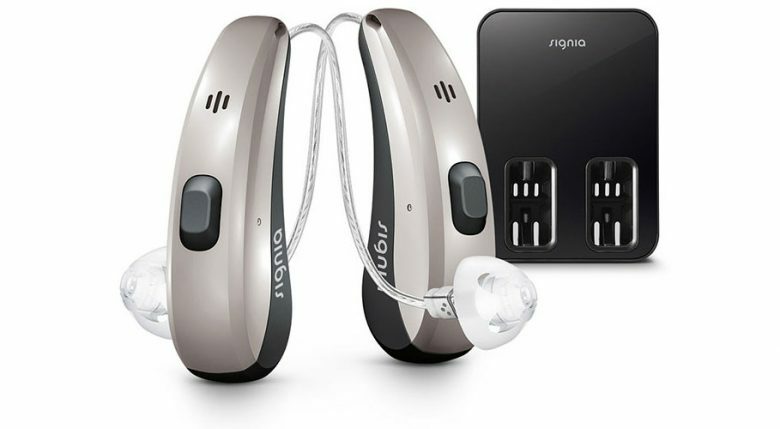 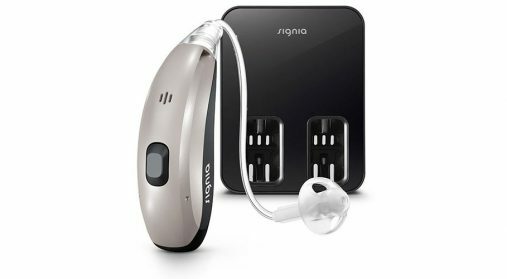 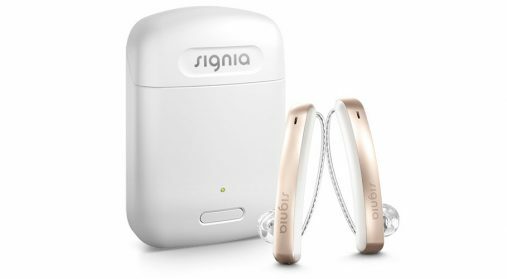 Now you can harness the widest range of Li-ion rechargeable hearing aids in the industry to meet all your clients’ needs in terms of form factor and personal budget. The ultimate combination of sound, Bluetooth and style. 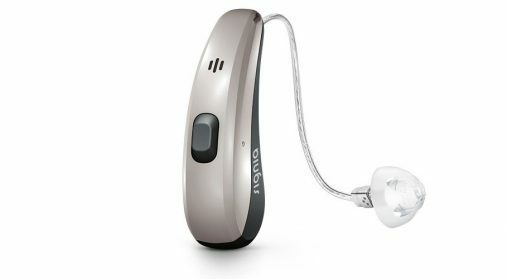 The world’s first SLIM-RIC hearwear combines style with high-tech hearing. 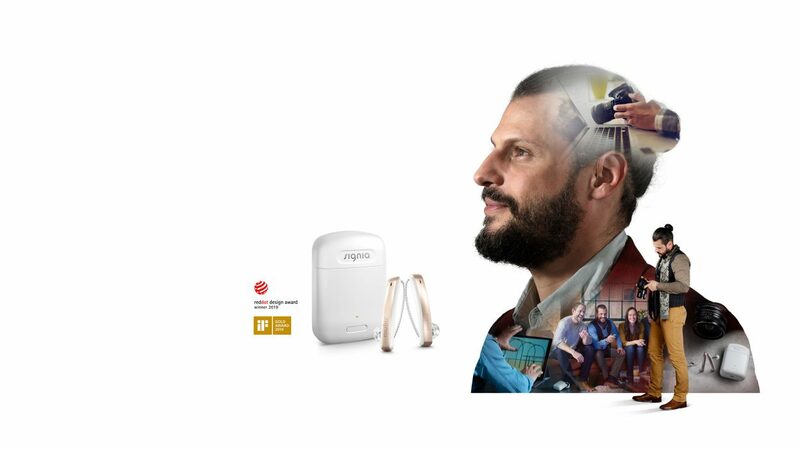 The ultimate BTE thanks to Li-ion rechargeability, the most natural own voice and full connectivity. 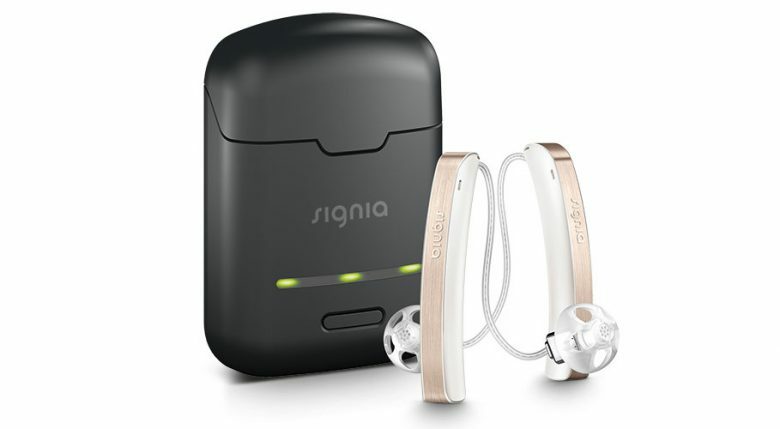 The most natural own voice for CROS wearers with convenient wireless rechargeability. 8 out of 10 people prefer the SLIM-RIC design.